Are you into Facebook, Instagrams, and "Selfies" (taking lots of pictures of yourself and sharing them instantly)? I'm not but, but in my travels I see lots of it. The popularity of sending "selfies" has even influenced retail sales and women's fashion. After all, one cannot be seen in the same outfit too often! Here's an amusing video that discusses the impact of the "selfie". In the above video, FT’s Andrea Felsted visits online fashion retailer Asos to see how it is adapting its business model in the era of the selfie. Link if video does not play: How the Selfie Is Shaking Up Retail. Allegedly it's a faux pas to be seen too often with the same bag. So enter the "rentabag". I had to look this up. There's a huge selection of choices. Armgen: The Netflix of handbags. 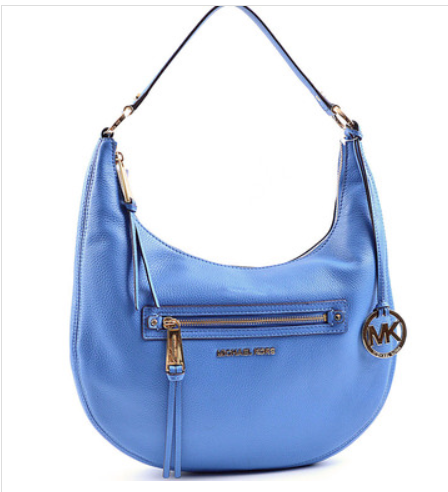 We rent trendy designer handbags at a fraction of the cost! 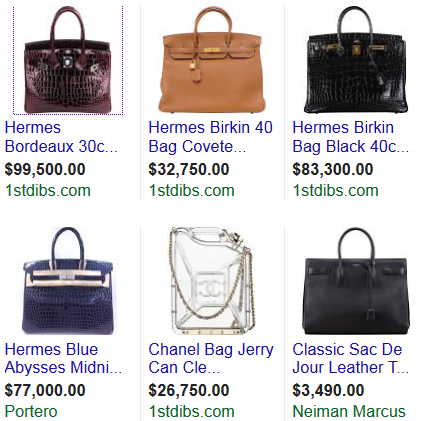 There's even a site promoting Make Extra Money Renting Handbags and Purses. $100,000 for a bag? That is the full price though, not a rental. Phew! 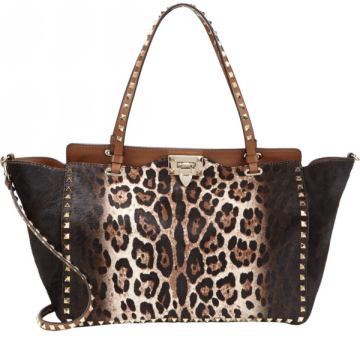 For comparison purposes, who wouldn't want this "beautiful" Valentino Leopard Calf Hair Rockstud Trapeze Bag, bargain-basement priced at $3,995? 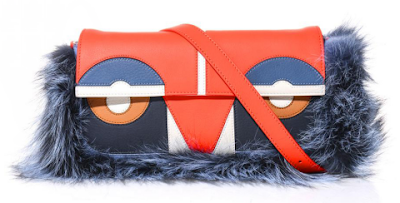 How about this trendy Fendi Baguette Bag Bugs Shoulder Bag "beauty" for a mere $2,610? $100,000 Bags Totally Worth It? 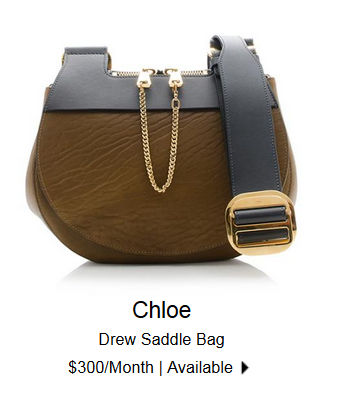 Those prices seem shocking, but the PurseBlog gives 8 Reasons Spending $1,000 or More on a Bag is Totally Worth It. For those looking for the real reason behind $100,000 handbags that sometimes look rather ordinary and sometimes purposely gaudy, blame the Fed and central banks in general. The income inequality the Fed and politicians rail against comes directly from middle class killing policies of the Fed and government officials. Who in their right mind wants to pay $300 a month to rent this ordinary brown bag? 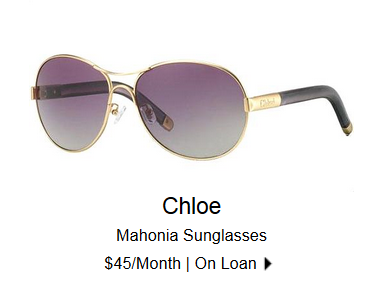 For a "mere" $45 a month you can rent these sunglasses. BagDuJour offers the following designers for rent. With so many "designers": Would anyone really know if you had a designer bag or something similar? One final question: Is it really millennials renting this stuff for selfie instagrams, or do the bulk of these rentals go to people pretending to be youthful and rich? I did some searching and found some genuine leather bags that look nice (at least to me). Here's a couple from DesignerHandbagRescue. That's a Coach Bag (I have no idea how popular that brand is or isn't) but I like the clean looks of it. It retails for $235, but went for $89.95 used but in near-perfect condition. Here's a Michael Kors Rhea Medium Zip Shoulder Bag for just under my top-end splurge limit. It retails for $268 but you can still get it for $124.95. With that, my fashion preferences are now exposed and subject to immense criticism from all my female readers (as well as any males who happen to like purses). By the way, I get nothing for promoting any company mentioned in this article. I Just decided to see what I could get and stumbled on that site. 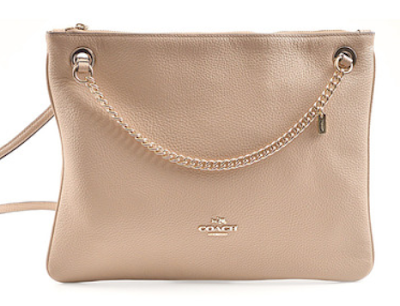 I suspect there are numerous nice-looking purses under $50, and even $300+ designer purses for close to or under $100. Buy a bag, don't spend more than $50, be creative, and hardly anyone will know it's not a designer bag. If you really want to splurge, spend $125 or less for designer bags. Finally, if you select option number 1 and someone asks about your bag, just tell them it's a soon-to-be-very-popular, genuine MishabagTM.